Celebrate Father’s Day at Northshore Harbour on Sunday 2nd September by joining us for a set breakfast or lunch by the river. 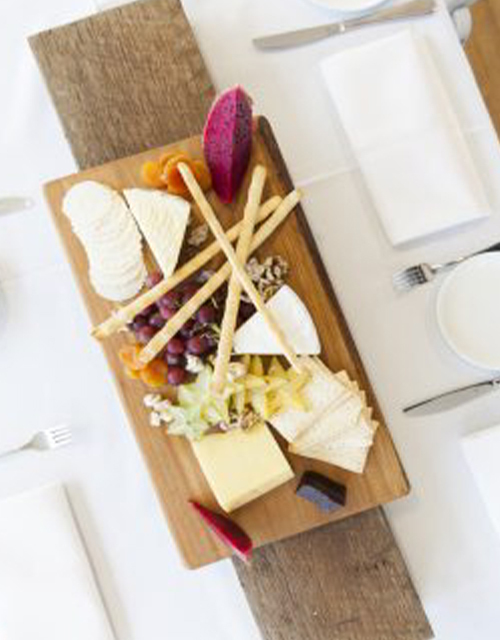 Shared fruit platter & gourmet pastries to start, followed by 1 main course breakfast. Shared grazing board antipasto to start, followed by 1 main course lunch.